Spirits can be haunters, informants, possessors, and transformers of the living, but more than anything anthropologists have understood them as representations of something else—symbols that articulate facets of human experience in much the same way works of art do. The Social Life of Spirits challenges this notion. By stripping symbolism from the way we think about the spirit world, the contributors of this book uncover a livelier, more diverse environment of entities—with their own histories, motivations, and social interactions—providing a new understanding of spirits not as symbols, but as agents. The contributors tour the spiritual globe—the globe of nonthings—in essays on topics ranging from the Holy Ghost in southern Africa to spirits of the “people of the streets” in Rio de Janeiro to dragons and magic in Britain. 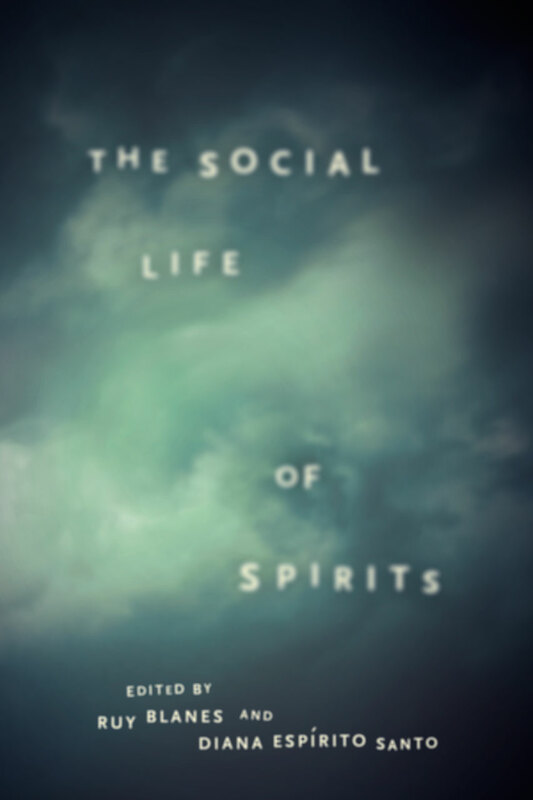 Avoiding a reliance on religion and belief systems to explain the significance of spirits, they reimagine spirits in a rich network of social trajectories, ultimately arguing for a new ontological ground upon which to examine the intangible world and its interactions with the tangible one.